Our first music video "Worn Out" is available on YouTube ! 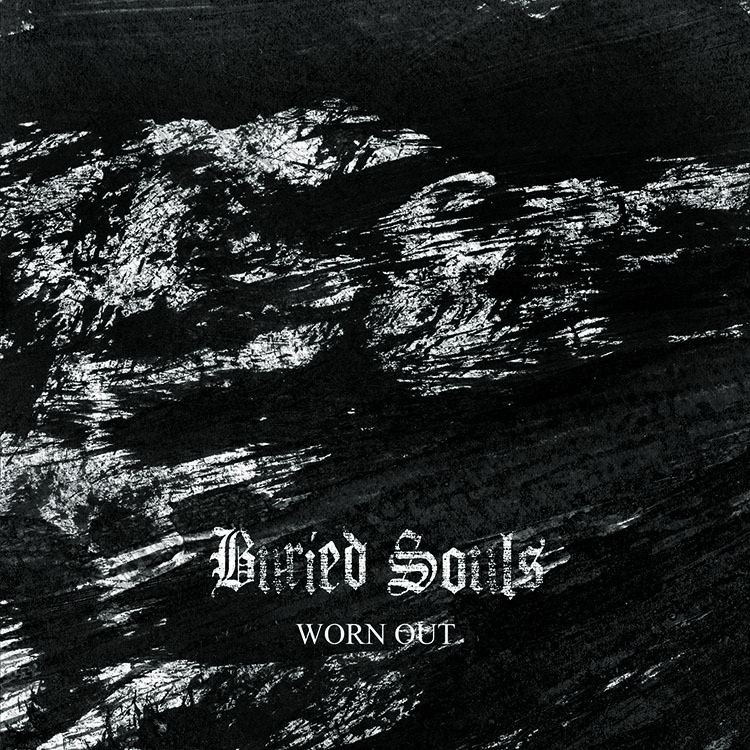 Our new EP entitled « Worn out », composed of one intro and four tracks, is finally out ! You can listen to it in full stream in the « music » section of the website. Enjoy ! Our first album "The Crossing" is available on YouTube! Here is a live video of Fraternity, filmed in the Petit Leman to Vevey !